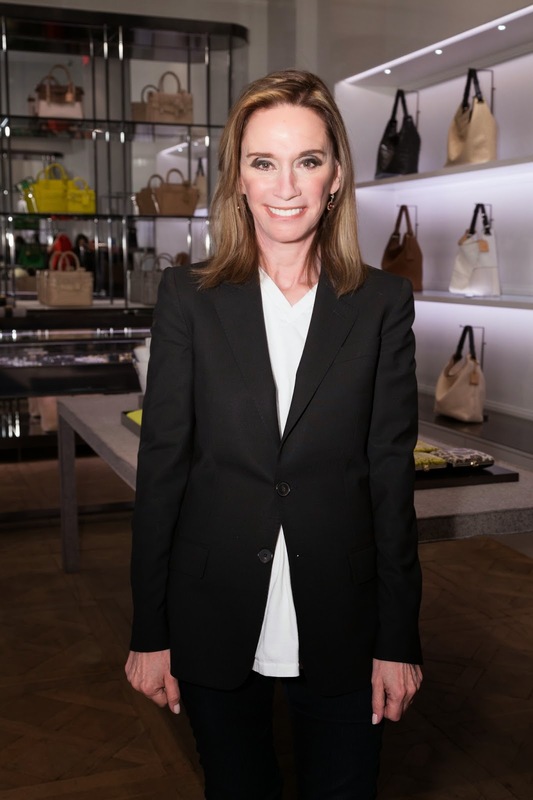 Last week I attended a very enjoyable fashion event at the Reed Krakoff store. 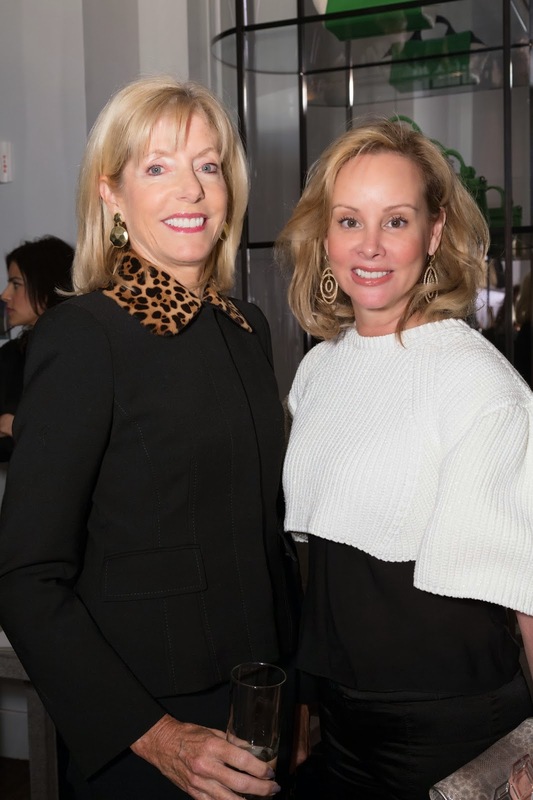 The night of cocktails and conversation was for members of the Museum of the Fashion Institute of Technology's Couture Council. 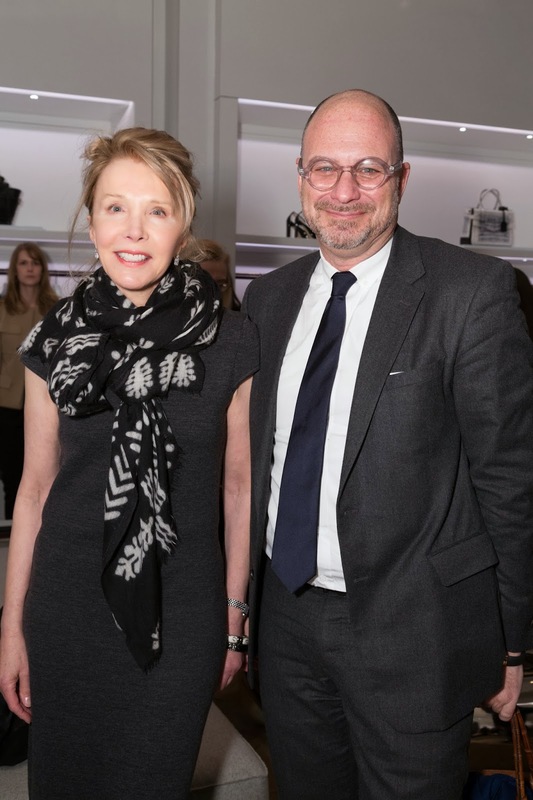 It was a fabulous chance to hear from Mr. Reed Krakoff himself during a Q&A with Dr. Valerie Steele, the Director and Chief Curator of The Museum at the Fashion Institute of Technology. After the formal Q&A we had a chance to wander the store and look at all the beautiful designs. I don't know what my favorite accessory was, but there were quite a few standouts, including some in perforated leather that are part of the Bionic collection. The Museum of FIT presents wonderful exhibits and has a very dedicated group in the fashionable and fashion loving Couture Council. 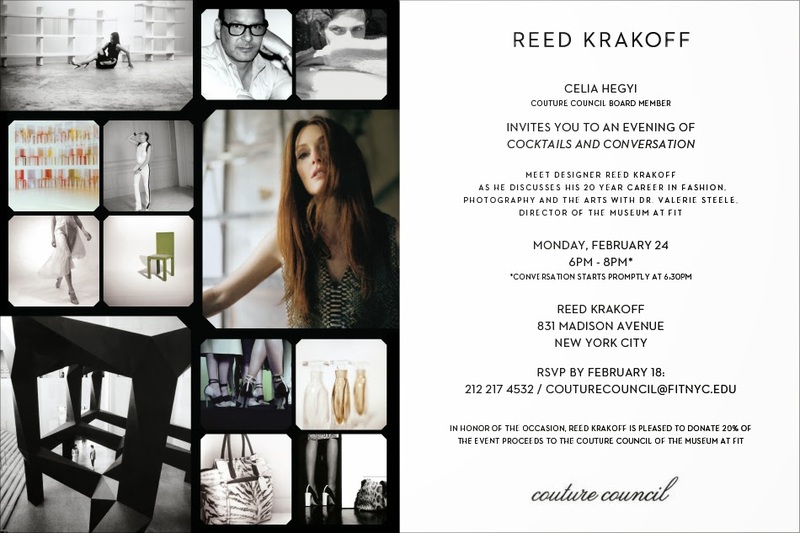 Some of the Couture Council Board Members attended the Reed Krakoff event. Reed Krakoff gave everyone a sweet parting gift: a box of macarons. 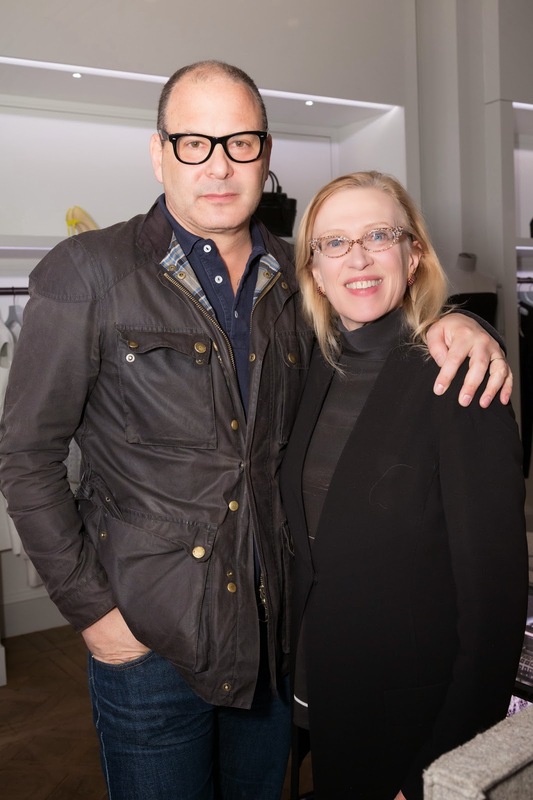 And, I got a photo with Mr. Reed Krakoff.